Kick-start your day with a shot of caffeine in your morning shave. Fortified with naturally-derived caffeine, Pacific Shaving Company Caffeinated Shaving Cream invigorates the skin and protects your face from your blade. In-keeping with Pacific Shaving Company's natural approach, this caffeine rich shave cream is formulated with the highest grade ingredients that ensure sensitivities are kept at bay. Vegan. Suitable for all skin types. Caffeine has been used in female cosmetics for many a year. This powerful, energising ingredient is a vasoconstrictor so it helps to reduce redness and promote recovery making it perfect for use in shaving products. Pacific Shaving Company have teamed naturally derived caffeine up with a host of natural ingredients to ensure your shave is completely comforatble and that your skin is left in perfect condition post-shave. 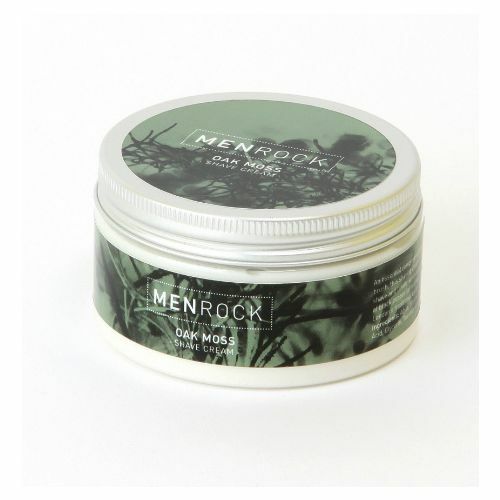 Contains Organic Aloe, Spearmint and Shea Butter. Naturally rich in anti-oxidants. You can use this shave cream with or without a shave brush. Once you have applied the cream, leave it on the face for 60 seconds before shaving.